New Minnie Mouse Pride Ears will be debuting at Disney. 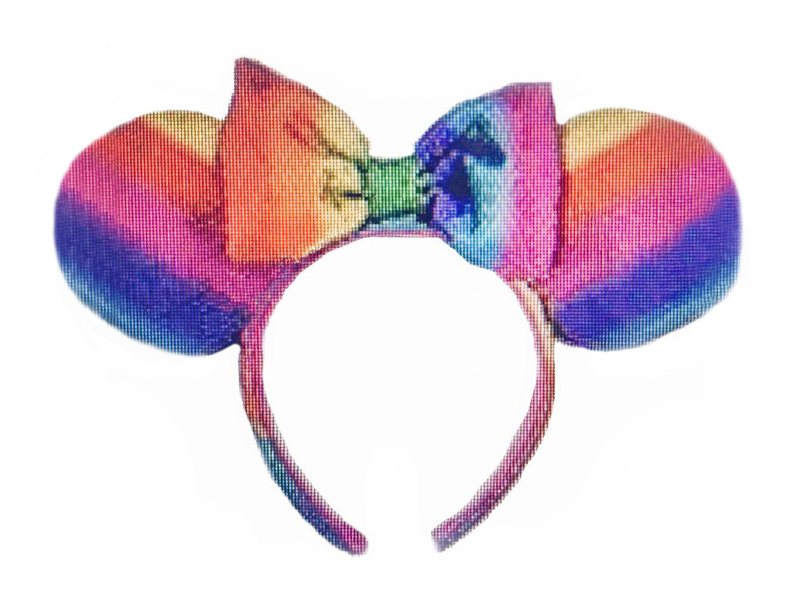 The ears will display the classic rainbow on both ears and have the spectrum of the rainbow run across the bow. We have already seen the ear hats at Walt Disney World, but are anticipating the Minnie Ears to appear by June.